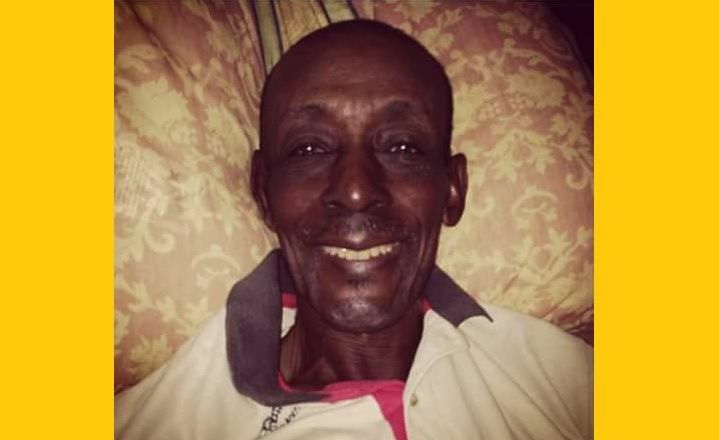 SPANISH TOWN, Virgin Gorda, VI - Residents of the sister island of Virgin Gorda are mourning the loss of a son of the soil who made an indelible impression on the community he loved. Virgin Gordian Mr Oskus Walters died this morning, June 14, 2016 at Peebles Hospital on Tortola at the age of 77 following a period of illness. Mr Walters was well known as one of the most skilled and professional painters on the sister island. "He was a master at painting," said a special friend of Mr Walters. He is said to have worked at Rosewood Little Dix Bay Resort for many years before going into retirement about 8 years ago. Walters was one of the prominent fishermen on the island and also had a passion for farming. The Management and Staff of Virgin Islands News Online extend sincere condolences to the family and friends of Mr Oskus Walters. Condolences to the family and friends of the late Brother. May his soul rest in peace. May his soul rest in peace. Condolence to the family and may God grant you his peace especially this week end (Fathers Day).